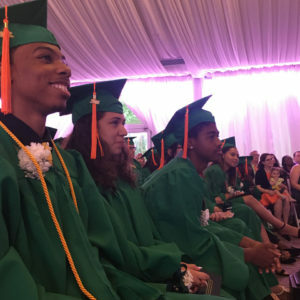 On Monday June 25th, Lavelle Prep was proud to hold a joint graduation ceremony along with New Ventures at the Hilton Garden Inn. 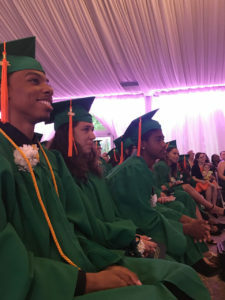 A total of 73 students received their diplomas, 28 of them Lavelle Wolves, while Robert Benston of the Allen C. Bentson Agency delivered the commencement address, and valedictorian Vivian Martinez shared a heartfelt speech. We know you will go on to accomplish great things. 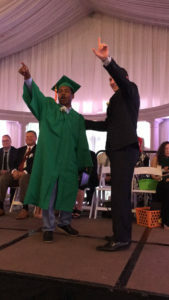 For more graduation the Staten Island Advance article can be found here.